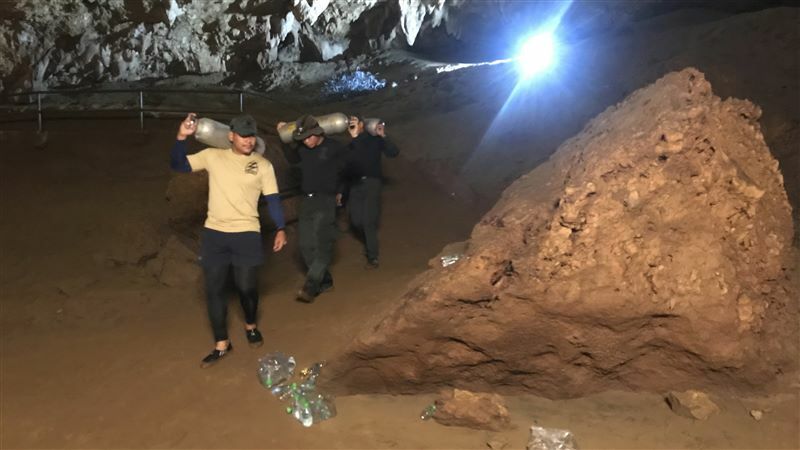 "We've made the mission impossible a mission completed, which is the first ever case in the world," Narongsak Osatanakorn, head of the joint command center coordinating the operation, said at a press briefing on Tuesday night. "We witness the power of love. 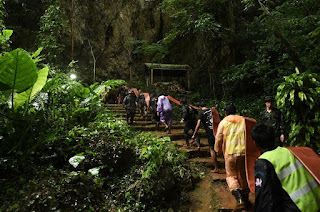 Everybody sent love to the 13 boys. The heroes this time are people all over the world," he said, referring to the multinational team that assisted in the rescue operation. 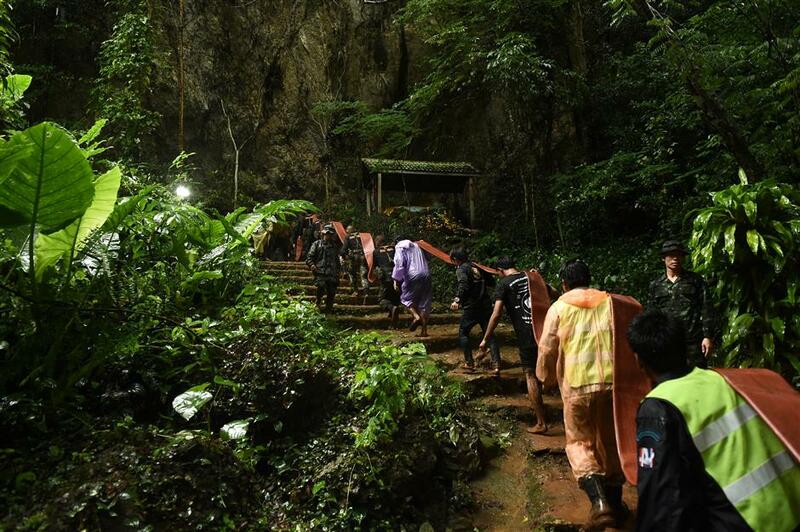 The 12 young footballers, aged between 11 and 16, and their 25-year-old coach went missing during an excursion in Tham Luang cave in northern Thailand's Chiang Rai Province since June 23.